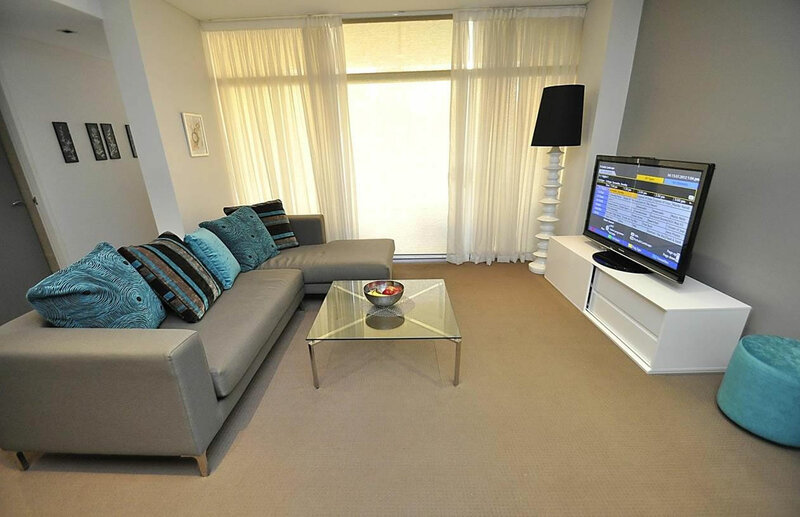 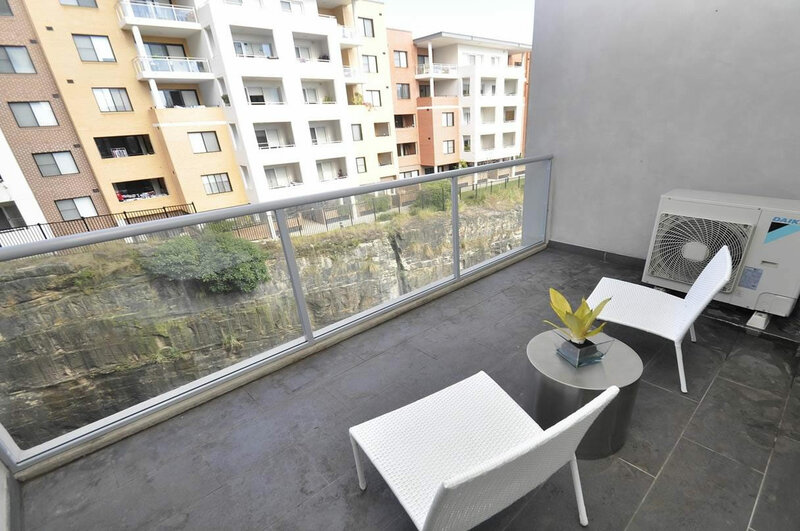 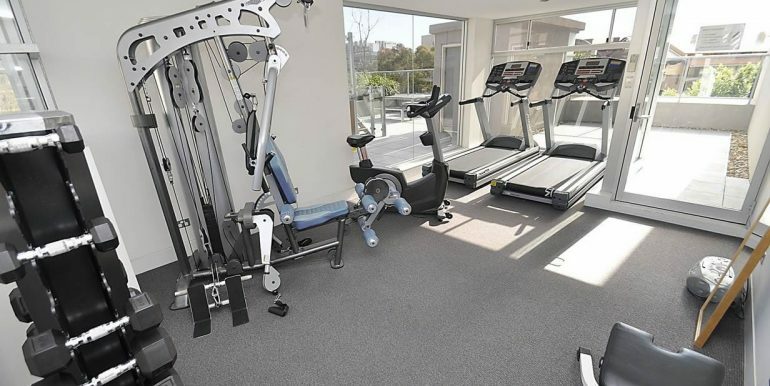 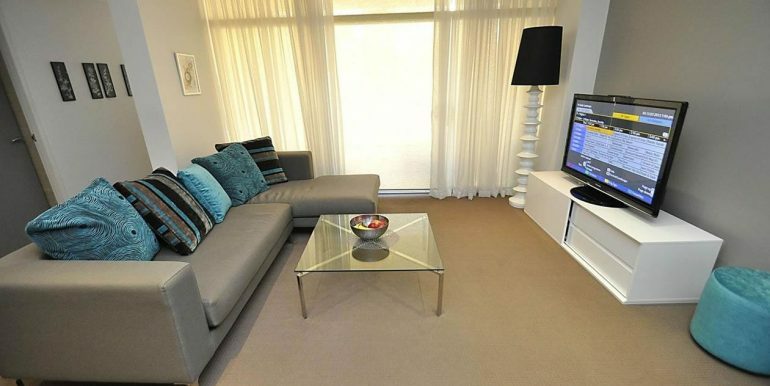 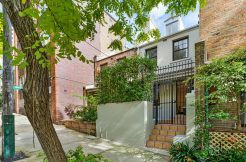 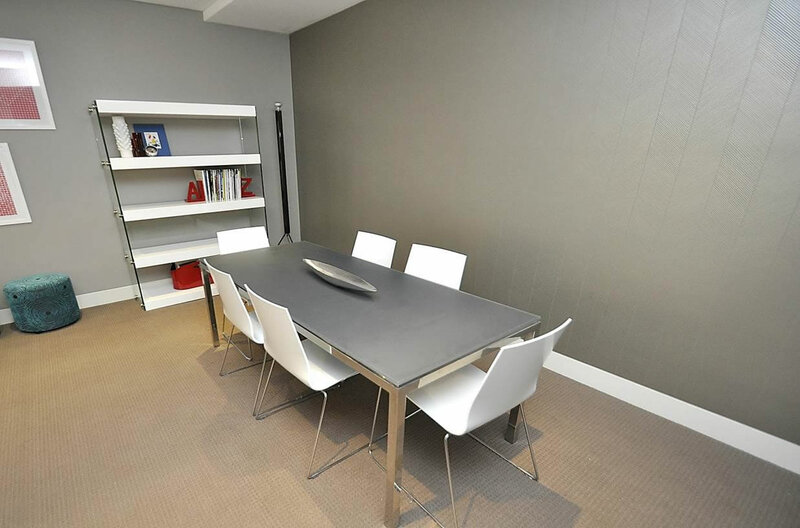 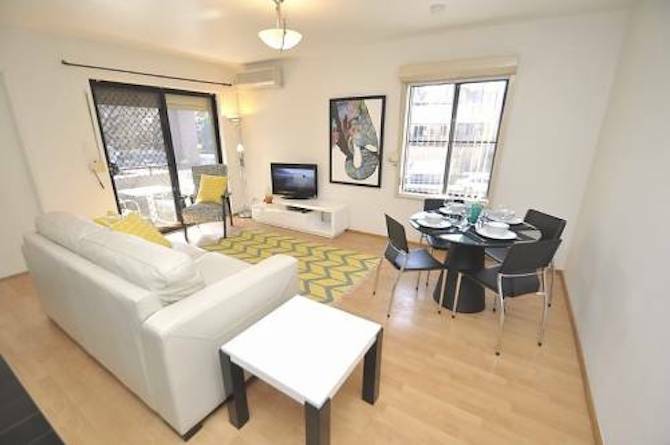 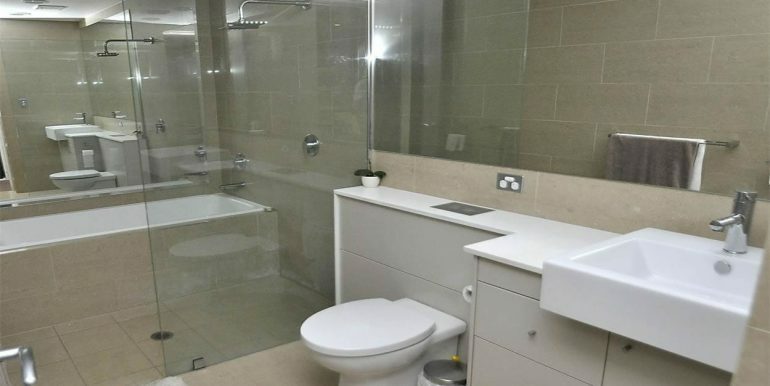 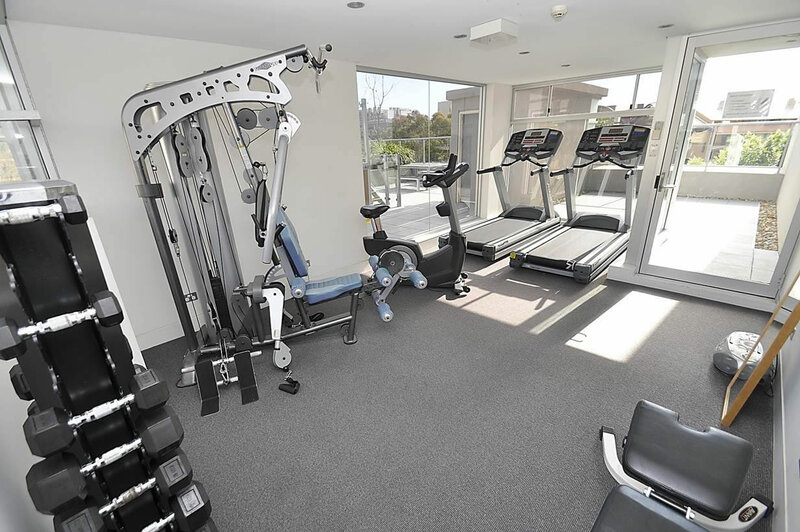 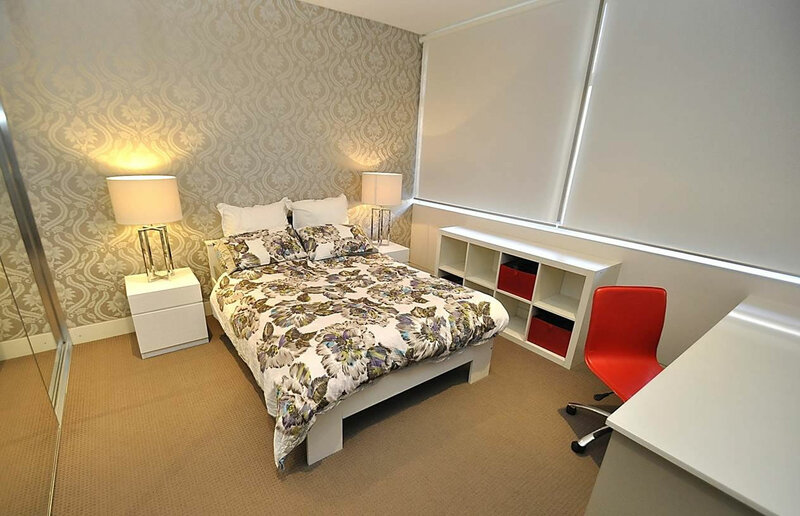 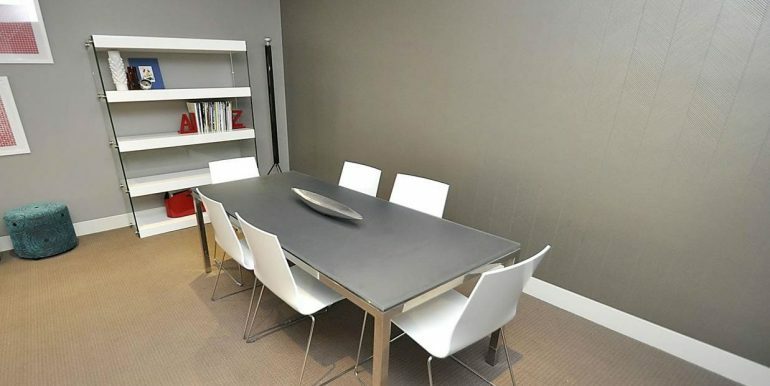 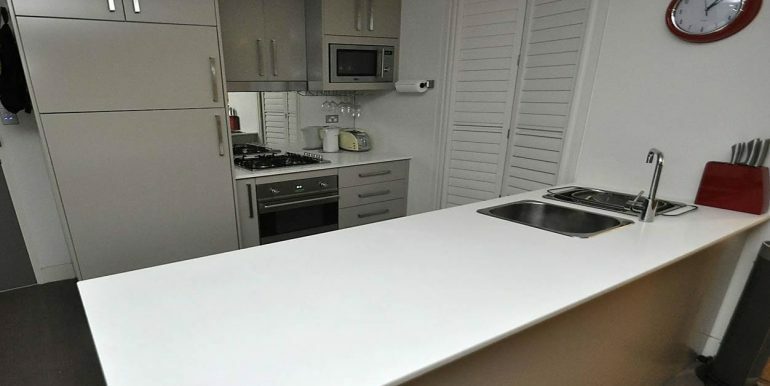 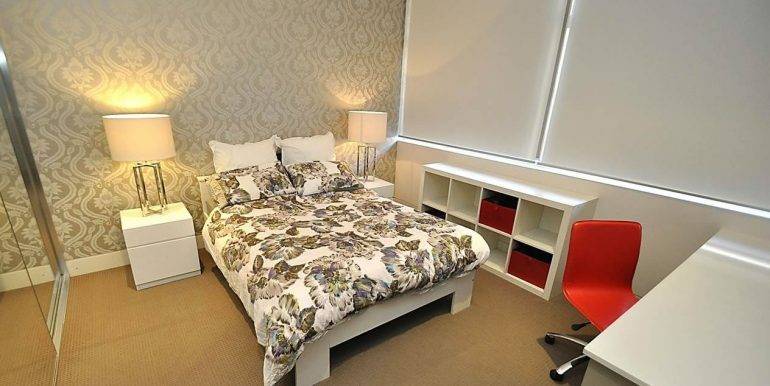 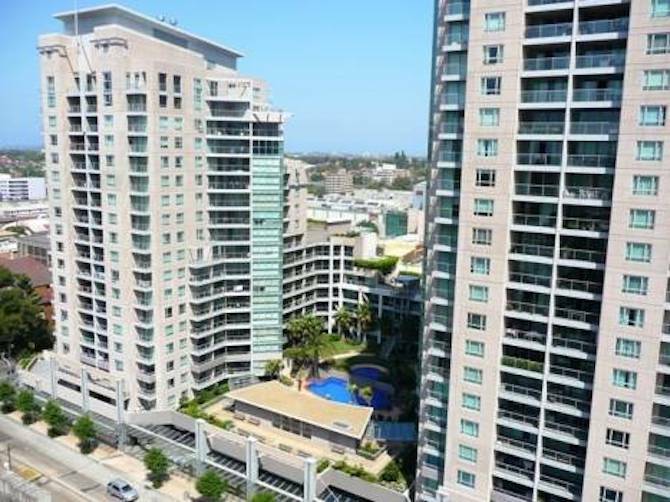 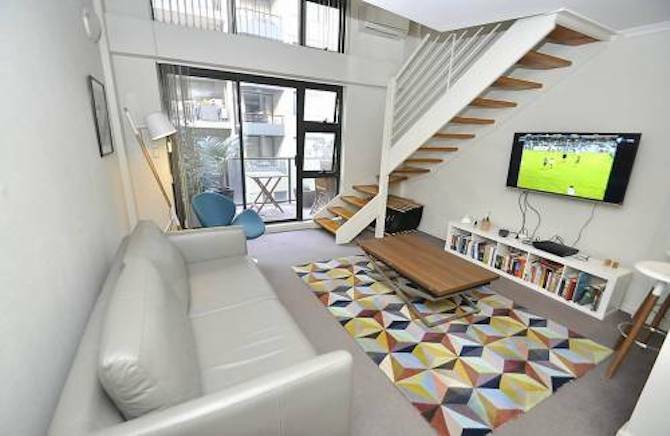 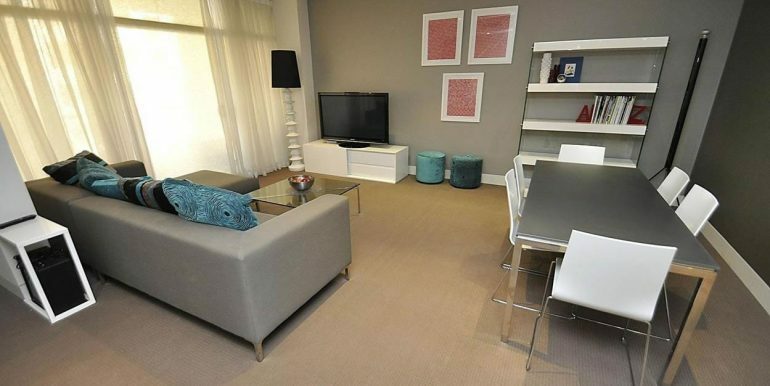 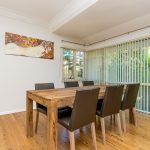 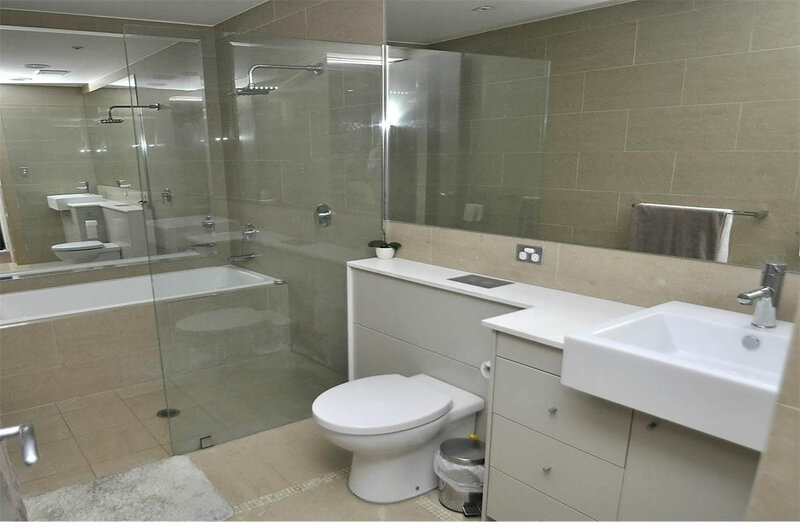 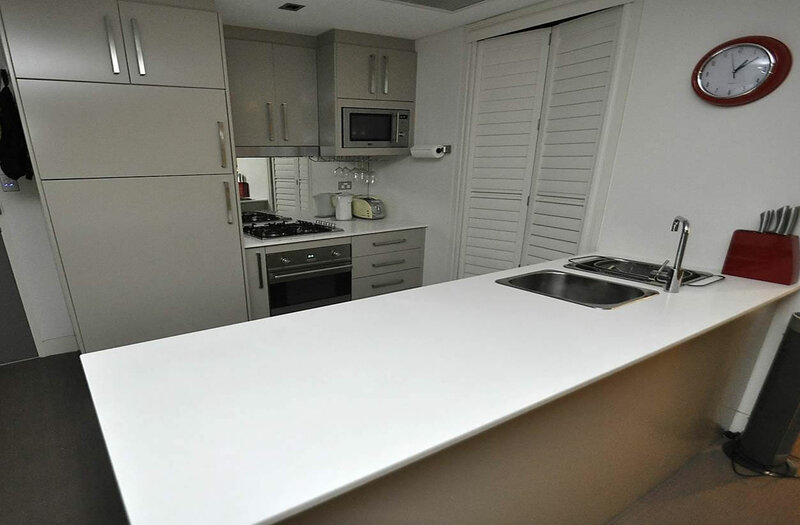 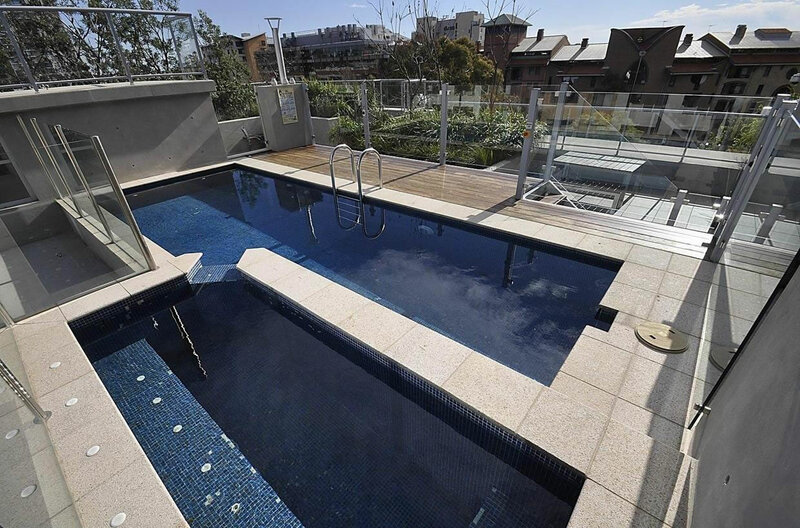 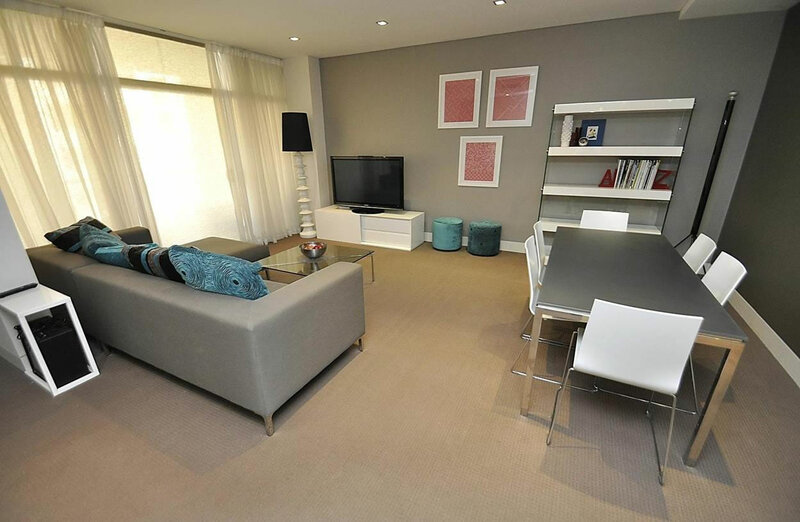 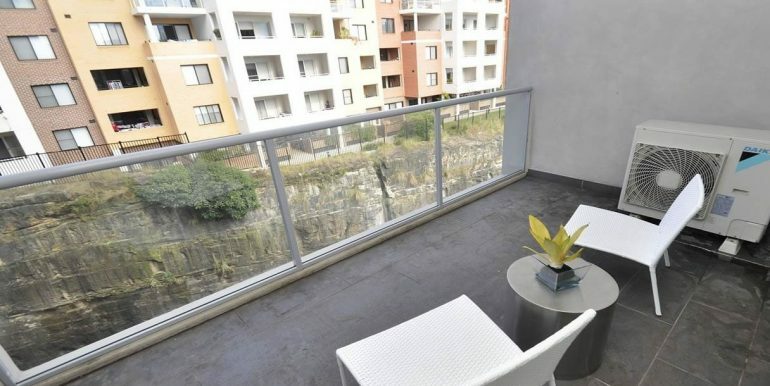 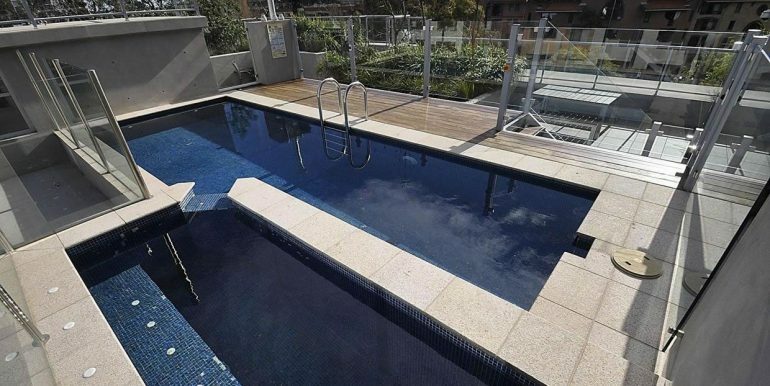 This self-catered apartment is located on Point Street, Pyrmont. 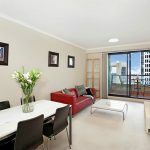 The Sydney suburb of Pyrmont is quite literally a 10 minute walk from the Sydney CBD across Pyrmont Bridge to Market Street or through Darling Harbour to reach Liverpool Street. 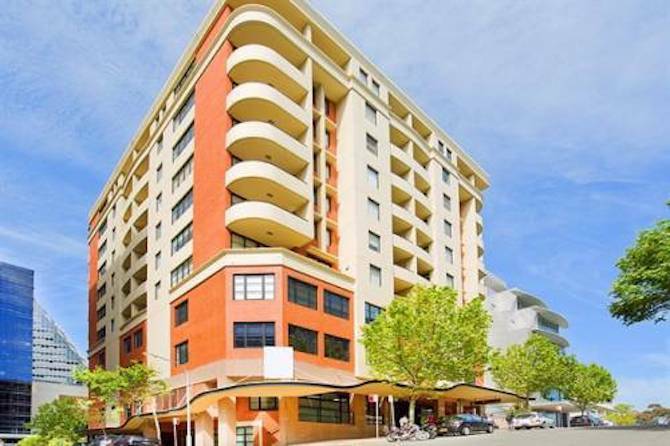 Attractions such as Star City Casino and the Sydney Fish Markets are a short walk from the apartment as is Harris Street which consists of pubs and bars, restaurants, take away food and cafes as well as two supermarkets located on Miller Street and Union Street.